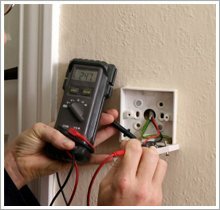 Fixed wiring periodic electrical testing. 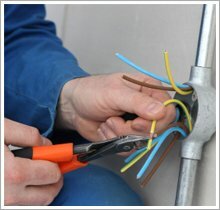 Planned & Reactive maintenance & Small works installations. Planned Lighting Maintenance & Re-lamping services. 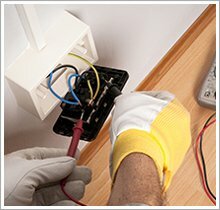 Fire Alarm Systems, Install, modifications & alterations. Voice & Data structured wiring network installations. 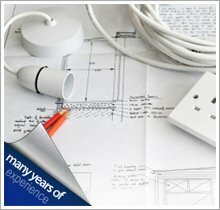 Emergency Lighting, Install, modification & alteration. Would you like to ask us any questions? Don't hesitate to contact us as we're more than happy to help.